We are among the distinguished manufacturers and suppliers of a wide gamut of Home and Office Furniture. Our offerings are regarded for their attractive designs, sturdiness, optimal finish and durability. 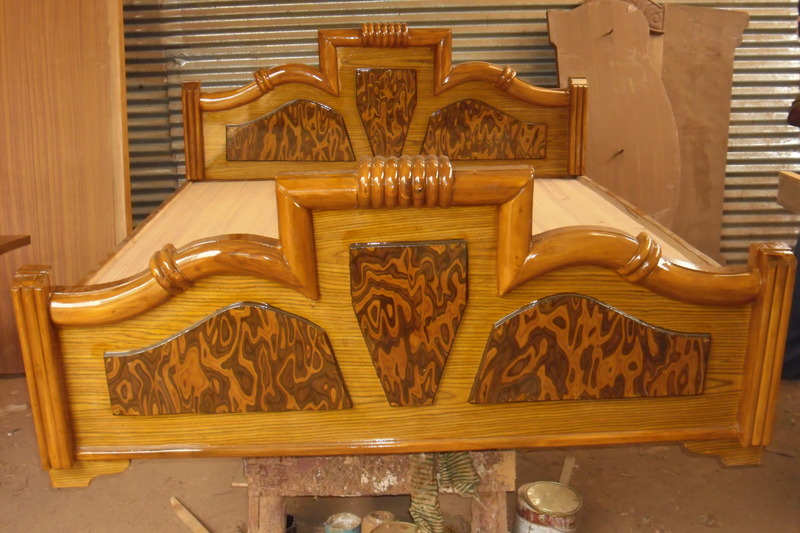 We are one of the prominent manufacturers and Supplier of a wide range of Wooden and Steel Furniture. 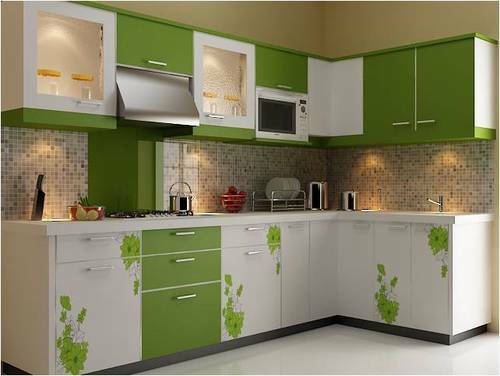 Apart from these, we also render Interior Designing to the clients. We have employed a team of expert professionals to execute these services.